As beauty editors, we realise this is a big claim to make, but we’re going to just come out and say it: There’s no product that makes as much of a statement as lipstick. Think about it. One easy swipe is all it takes to completely transform your entire look. And autumn is the perfect time to experiment with new colours. We identified the top four shades that keep popping up on the runways and on the lips of our favourite beauty girls: rose pink, deep berry, orangey-red and aubergine. 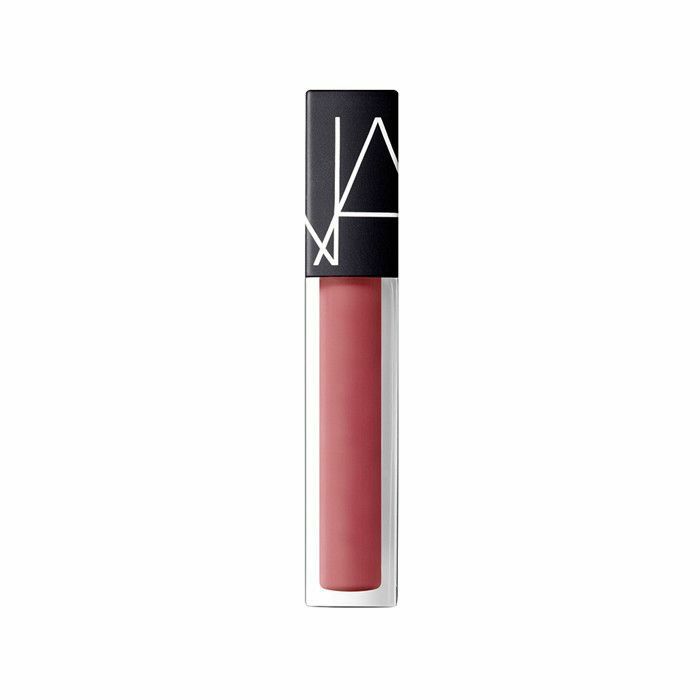 To test-drive the latest trends, we’re using the season’s most anticipated new product: NARS Velvet Lip Glide. The new line of hybrid lip colours combines the ease of gloss with the coverage and staying power of lipstick, and the velvety formula is basically perfect, with its oil infusion complex that gives lips a boost of nourishment. What’s more, the flat doe-foot applicator makes application smooth and well worth the price. 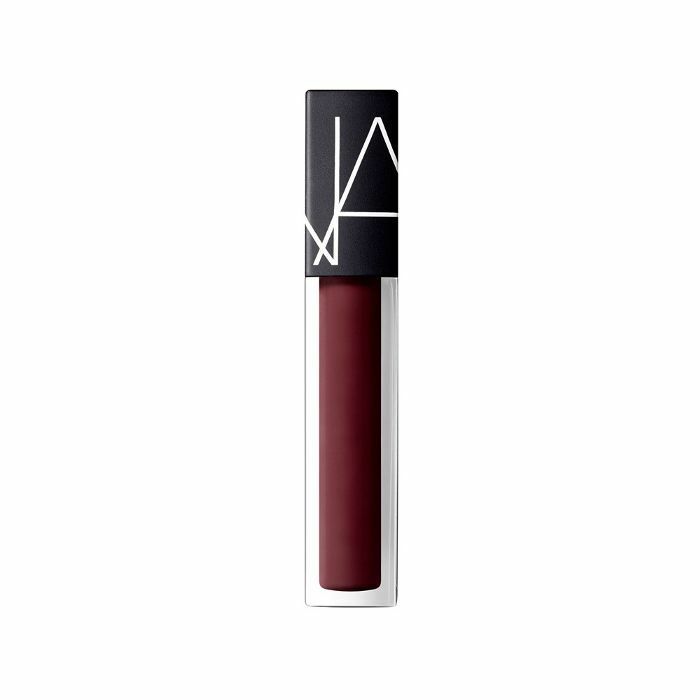 With 12 ’70s-inspired shades (plus Deviant, an online exclusive that’s also available in NARS’s Convent Garden boutique), the brand has all four of A/W 16’s most important lip looks covered (and then some). All that’s left is determining what to pair each of the lip colours with. A clean cat eye? Flushed cheeks? Mega lashes? Keep scrolling to see which looks complement each autumn lipstick shade best. That your-lips-but-better lip colour isn’t going anywhere. A soft pink lip looks best paired with a clean, graphic cat eye. The inky black liner–and–rosy lip combination is a nice nod to the ever-popular ’60s trend, too. A punchy berry lip is more elevated than the typical burgundy hue seen during autumn. All it needs is a heavy dose of lash. Or take it a step further and create spider lashes like the ones seen on the runways this past season. Keep the rest of your skin fresh and glowy to keep the attention on your pout, and add multiple coats of mascara to create bold, fluttery eyelashes. Traditionally, bright lips have been associated with summer beauty, but this autumn, anything is welcome, especially a swipe of vivid orangey-red colour. Pair the unexpected pick with something even more unexpected: bright cheeks. If you’re looking for an excuse to give your soft shades a rest, there’s nothing that screams autumn quite like the requisite vampy lip. Offset the deep aubergine hue with a smudge of grey on the eyes for the evening look you’ll wear all season long. Which lip pairing do you see yourself wearing this season? Tell us in the comments below.